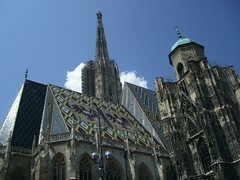 Vienna has been a religious site back to the times of the Romans. 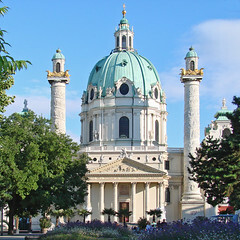 In fact, many religious relics still reside in Vienna, most of which are kept securely in the vaults of the Schatzkammer. 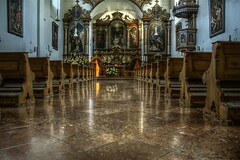 Vienna's oldest church, the over 1000 year old St Stephan's Cathedral, is one of Vienna's most recognized symbols and welcomes many thousands of visitors and pilgrims every year. 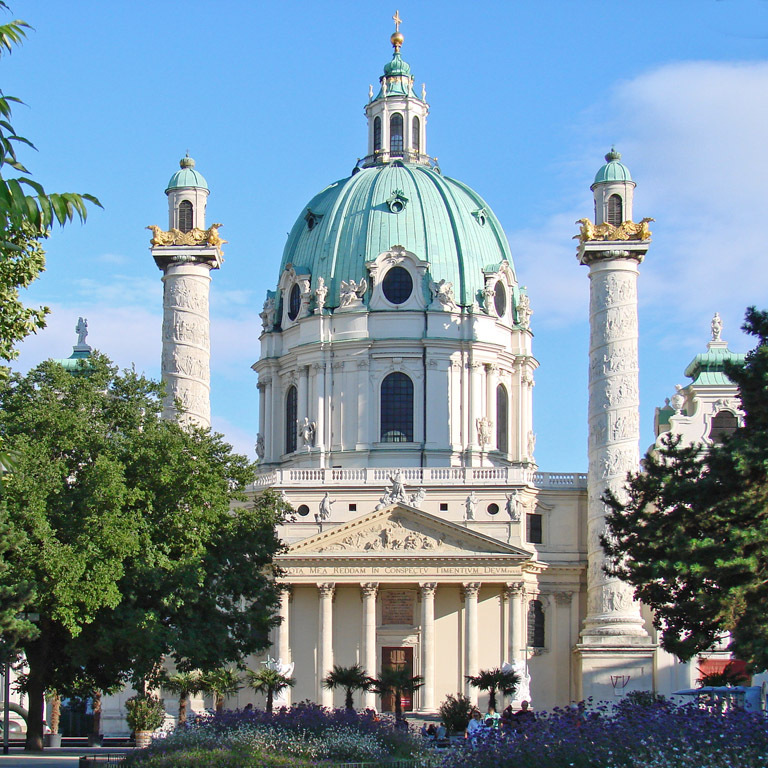 Below is a list of the most important Churches and Cathedrals that can be found in Vienna. Each individual attraction can be clicked on for more information.